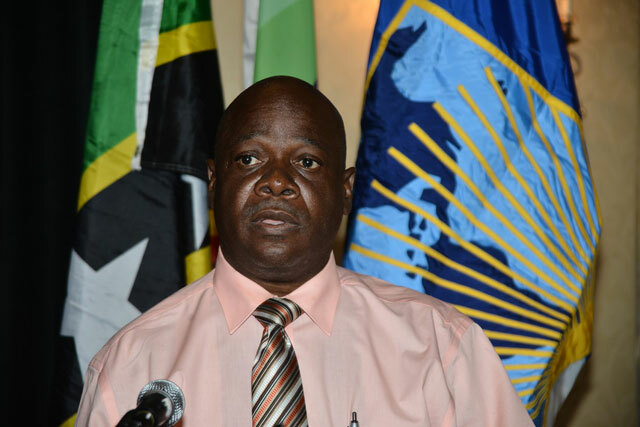 Basseterre, St. Kitts, August 05, 2016 (SKNIS): The staff at the St. Kitts and Nevis Information Service (SKNIS) is joining with colleagues from the OECS Secretariat, members from Government Information Services and the media fraternity across the Caribbean region, and persons from all walks of life in mourning the passing of Raymond O’Keiffe, Communications Officer at the OECS Secretariat in St. Lucia. According to a statement from the OECS Secretariat, O’Keiffe – a well known Caribbean journalist – died in Martinique after a short battle with illness. His work brought him to St. Kitts in May 2016 for the OECS-CARICOM three-day Geothermal Regional Forum held at the St. Kitts Marriott Resort. While on island, he was a regular visitor to SKNIS. He worked out of the Department and interacted closely with the staff.